Have you ever been stopped by a LASTMA official? For those of you who don’t know them, LASTMA officials are traffic wardens authorized by the Lagos State Traffic Management Authority. They are usually identified by their beige/maroon uniforms and their uncanny knack for collecting bribes after forcefully entering a traffic offender’s vehicle and threatening to take offenders to the closest LASTMA office. Funny as it may seem to the ‘non-lagosian’ driver, these supposed traffic authorities (well not to generalize but the average LATMA officials) are rascals in Lagos state issued uniforms. They bully and pilfer hard earned money from lagos motorists. 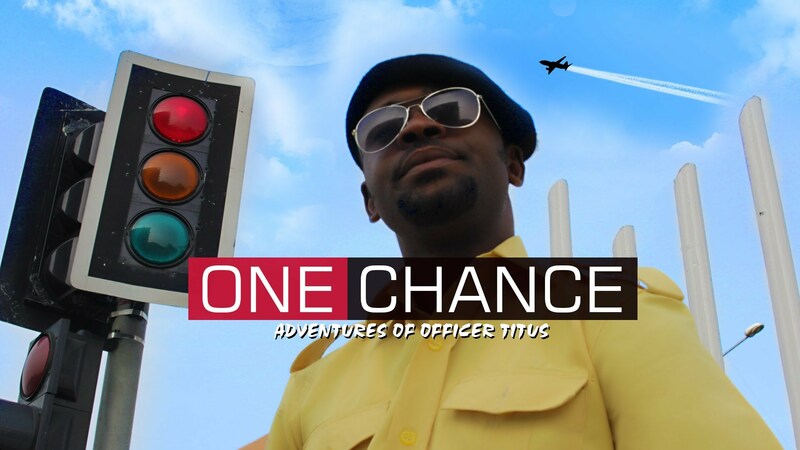 Officer Titus is a satirized replica of the average encounter with a typical LASTMA officer. Each episode is about 3-5 minutes long, but every time I watch an episode I can’t help but burst out in tears. Funny enough I’ve actually been stopped by LASTMA officials about 3 times and honestly each episode reminds me of at least one of my encounters with them which all ended up with them jumping into my car and haranguing me for a bribe. Ndani does a commendable job with this show. The cinematography is very eye-catching and even better is the plot of each episode. Each episode has a funny twist as to what happens to Officer Titus and how he gets himself in and out of unforeseen circumstances . It’s really entertaining and I encourage you to check it out and let me know what you think. P.S I think it’s great that people are able to criticize government officials and agencies through media and film. After seeing this show let me know your thoughts on media being an effective tool for civil resistance and condemnation of the state of affairs in Nigeria. after reading this review, i decided to check it out, as I didnt even know of its existence, tbh, with the review, i was expecting something very serious, but it is sooo funny!! !